This past fall I worked on an article for the January 2015 issue of Digital SLR Photography magazine based in the UK. Since they don’t have “Senior Portraits” in Europe like we do in the states, I was asked to focus on the teen demographic in a more broad sense. 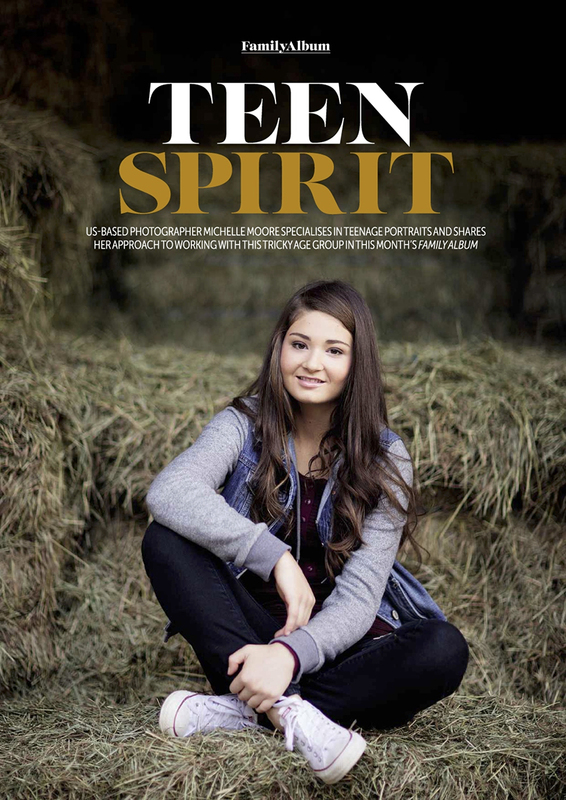 The article is about how to work with and pose the younger teen demographic – and ways you can photograph them with their favorite hobby. I worked on set with a real client, and there are fun behind-the-scenes photos of me in action. I hope you check the article out, it’s out on newsstands December 9th, 2014. US readers can pick up a copy at your local Barnes & Noble.